For anyone that's ever been a middle (or younger) sibling, you know what it's like to always get hand-me-downs and feel somewhat stifled by your older sibling's style. 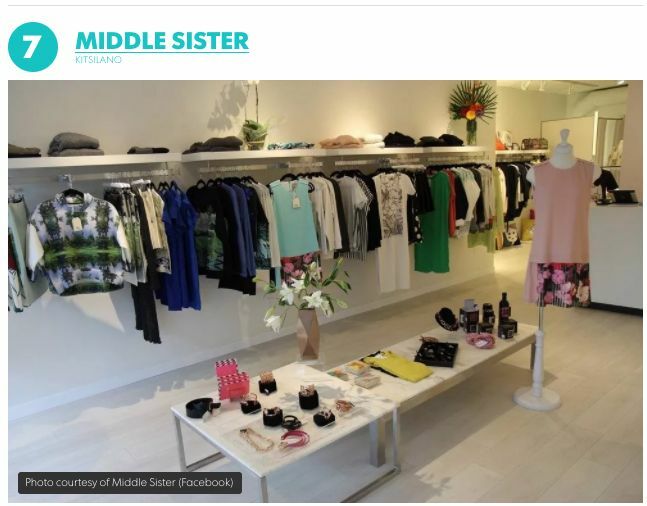 After growing up as a middle child, Linda Sin is expressing herself through her new boutique, Middle Sister. West 4th Avenue is home to a number of stores, but if you're looking for that special, fashion-forward piece, you'll want to check out Linda's new store. At Middle Sister you'll find a thoughtfully curated selection of goods that have been hand-picked by her and in fact, she has traveled the globe to meet the designers and artists that are featured in her store.